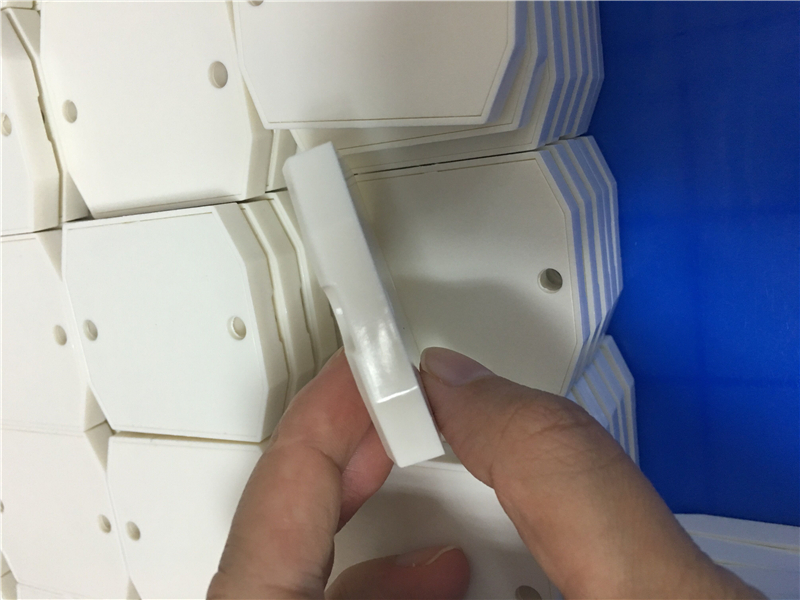 This UHF On-Metal RFID Tag is packaged by ABS Plastic housing. 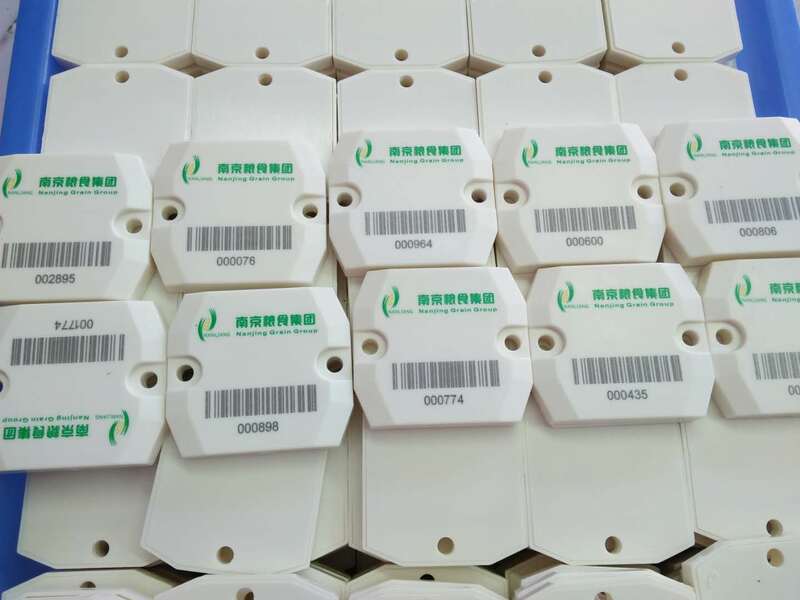 UHF On-Metal RFID Tag is specially designed for metal materials, which could be affixed to metal surface and achieve long reading distance with excellent characteristics of anti-metal. High temperature resistance, waterproof, acid and alkali resistant, anti-collision makes it fit for asset and equipment management.